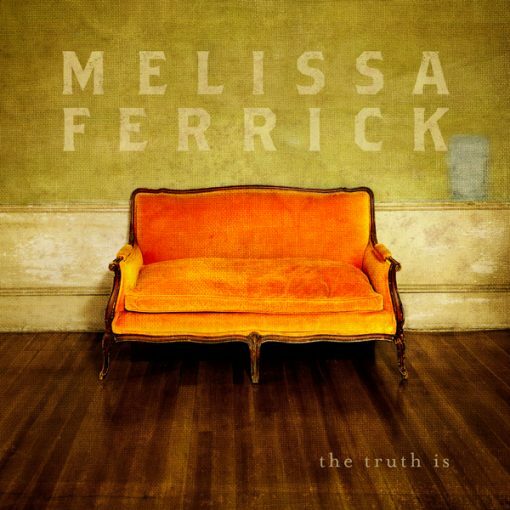 the truth is marks a genuine departure for prolific indie-rocker Melissa Ferrick, as she ventures into Alt-Country/Americana terrain. 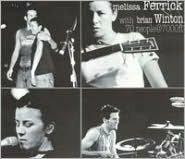 Written and sequenced chronologically, it’s a candid record set to a sweeping soundtrack, layering pedal steel guitars and background harmonies into some of the lushest, brightest songs of her 20-year career. 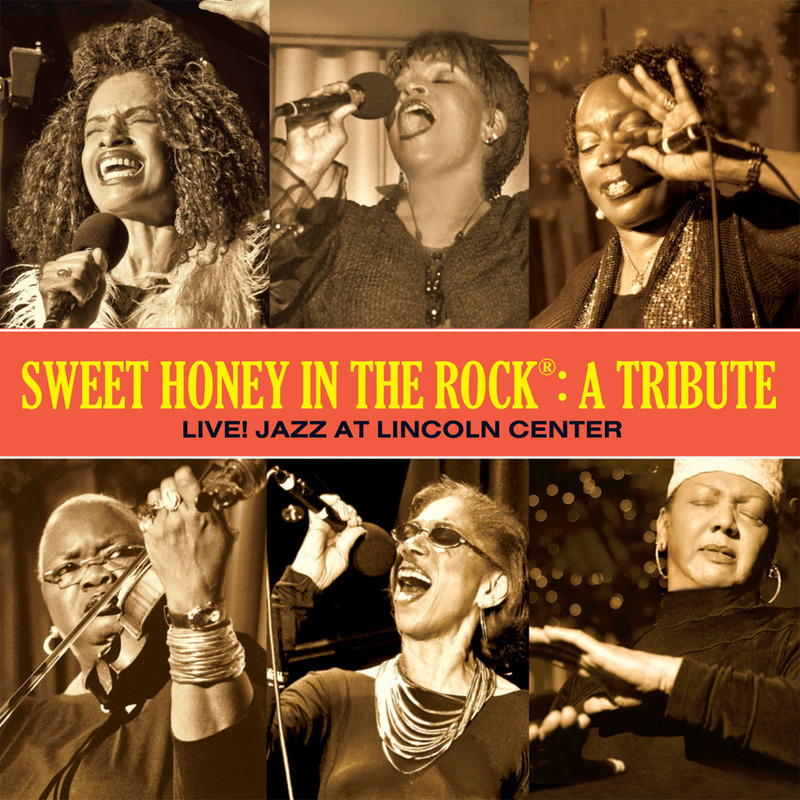 the truth is features a stellar lineup of musicians including Richard Gates (Suzanne Vega, Richard Thompson), Natalia Zukerman (Janis Ian, Willy Porter) and Grammy® Winner Paula Cole. 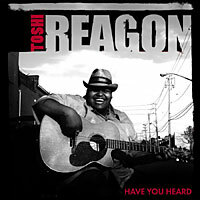 Mixed by Grammy® Winner Trina Shoemaker (Sheryl Crow, Brandi Carlile).